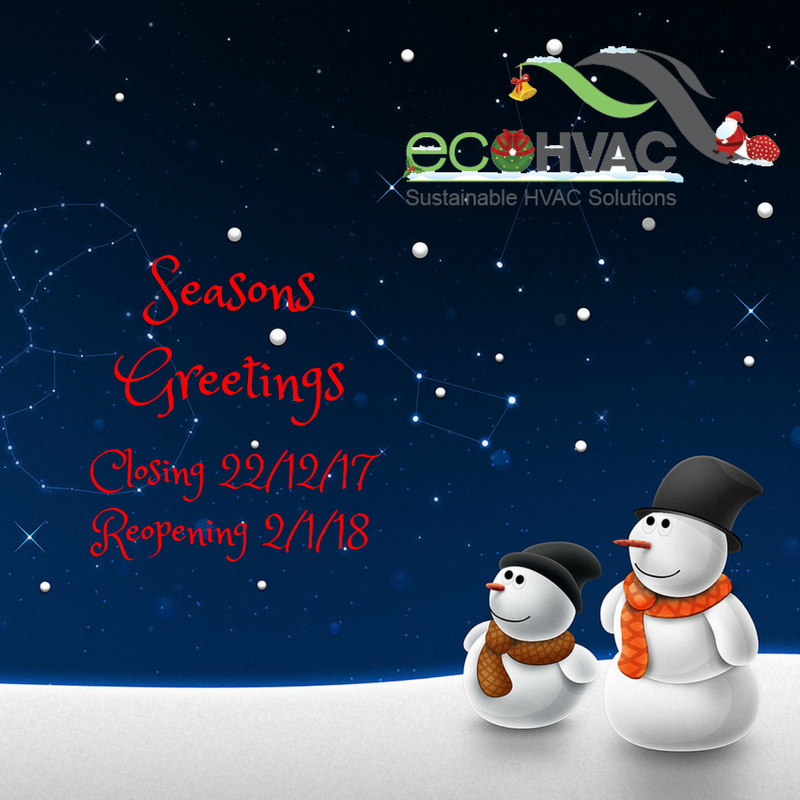 On behalf of the team at ecoHVAC, we would like to wish you all our Customers, Suppliers, Staff and their families a very Merry Christmas and a safe, happy New Year. 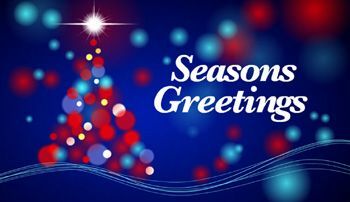 Season’s Greetings and Best Wishes for 2015 from everyone at ecoHVAC. We would like to take this opportunity to thank you for your continued support throughout 2014. Our offices will close for the holiday period from midday Wednesday 24th December 2014, returning Monday 5th January 2015.